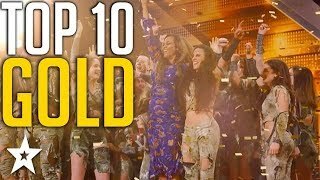 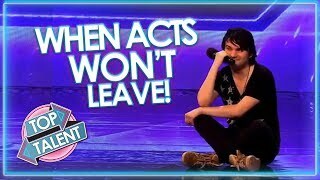 Top 10 Acts WON'T LEAVE! 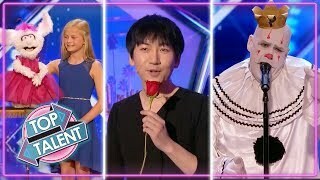 on Got Talent World! 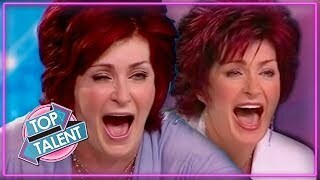 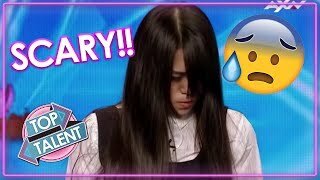 24:50 Terrifying Talent! 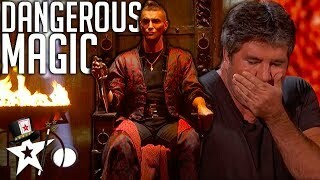 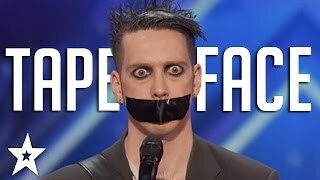 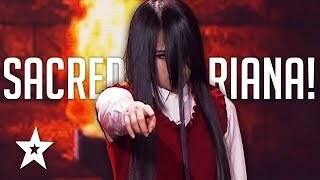 Freaky Magician Girl Scares Judges & Audience On Asia's Got Talent! 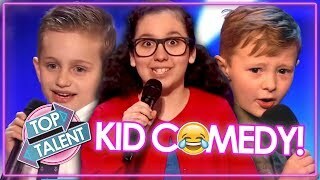 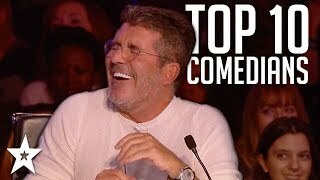 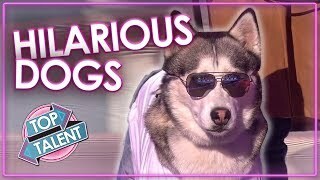 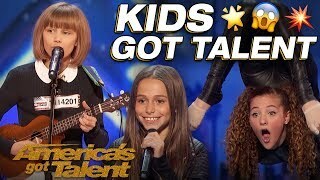 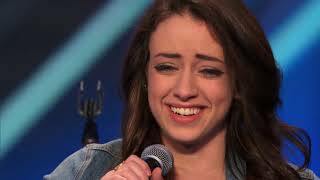 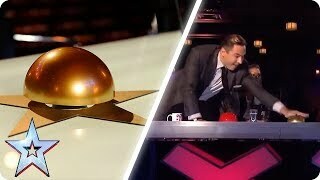 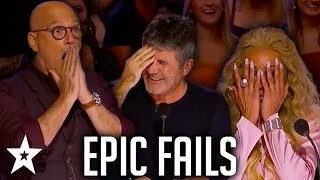 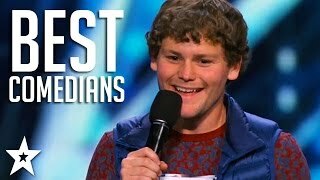 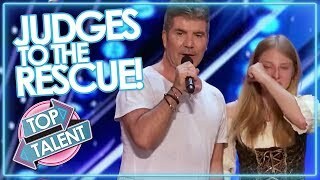 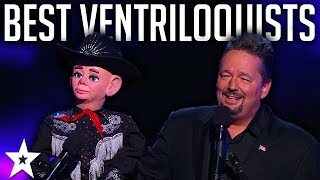 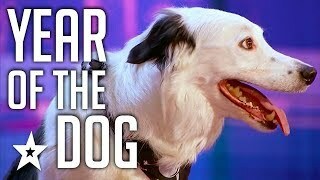 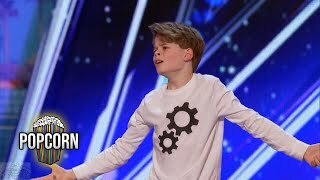 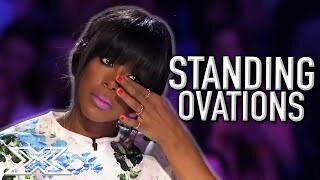 00:11 Funniest Kid Comedians Ever... On Got Talent | Try Not To Laugh! 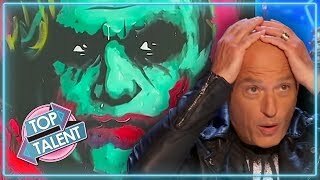 Page rendered in 1.5941 seconds.